Tired of the 4 steps that it takes to create a box with no stroke around it? Use Quickshapes to save a few steps. 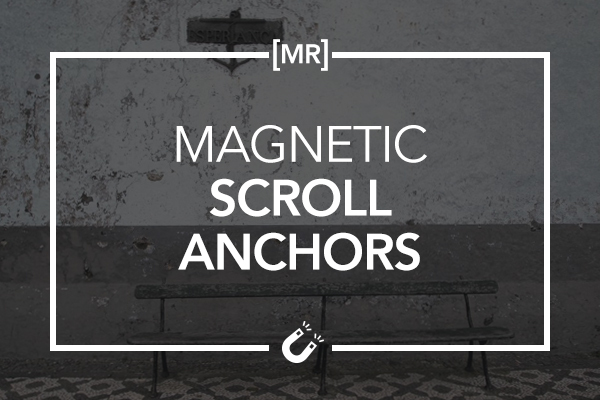 Drop this code-based widget onto a page to magnetically snap scrolling to page anchors. 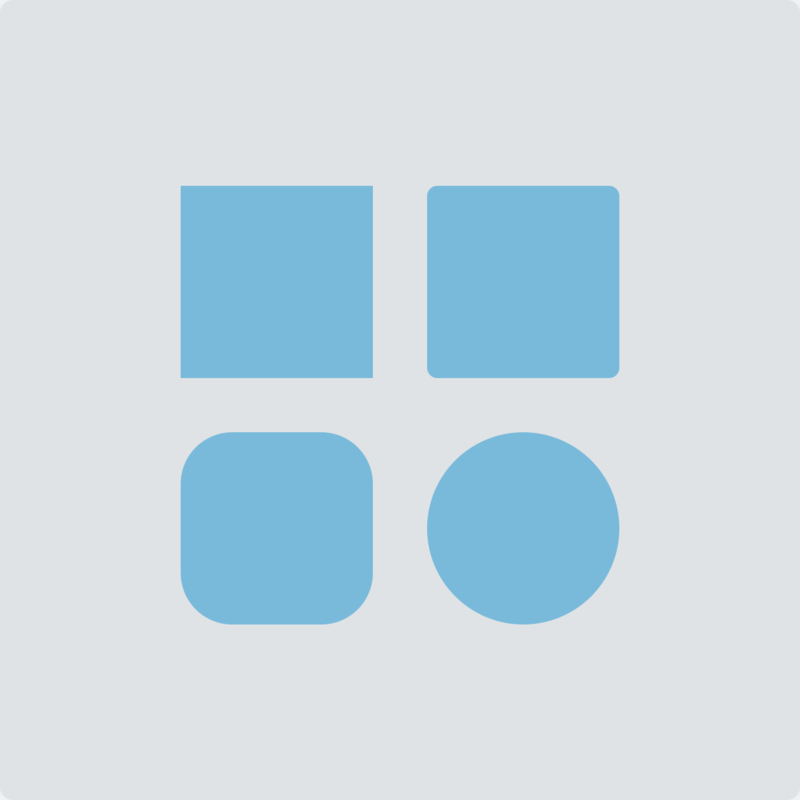 Adds the missing ability to create a rectangle with a gradient at any angle. 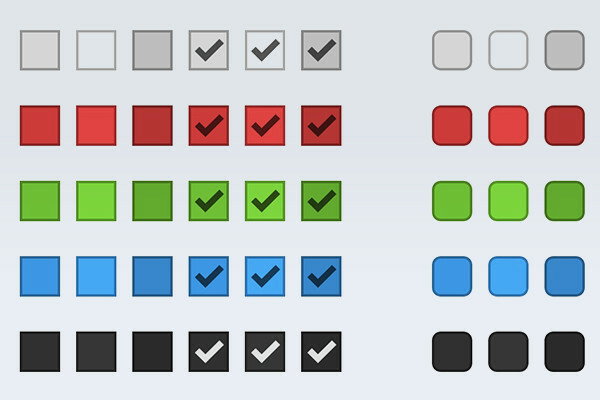 540 Checkbox states for use with the new Checkbox feature of forms in 2014.1.